Not sure if it happened late last week or today but many twitters I follow are today bemoaning AJ's apparent flurry of social media bans incl YT, apple, FB, spotify... all at more/less the same time!? Not sure if twitter followed suit. These tweets generally distance themselves from AJ the man/character, but defend his 1st A & how these social media giants shouldn't silence him. Editor’s Note: As we have noted here previously, the Palm Beach Post and South Florida Sun-Sentinel TracyvFAU coverage suggests how their editorial boards live in a parallel universe when it comes to accurately reporting on such a significant First Amendment case. One exhibit is the excerpted August 6 article below, the spin of which denigrates Tracy while defending major media’s dubious narrative of the 2012 Sandy Hook massacre event. In this instance we acknowledge that court reporter Jane Musgrave must have in fact read the entire appellate brief (or larger portions thereof) than her previous stories suggest since she accurately references the name of its principal author. Rather, the case and appeal are about ensuring the free speech rights of every university faculty member at FAU and throughout the United States. Here’s what the Post’s overall coverage of TracyvFAU (perhaps intentionally) overlooks: FAU is using a policy derived from Florida State Statute as a prior restraint that intimidates with the threat of formal discipline all FAU faculty and staff members from commenting on matters of public concern, or making practically any public remark that could potentially displease FAU administrators and/or trustees, State University System of Florida officials, or the Governor of Florida himself. It would be difficult to conceive of a policy that is more openly hostile to the fundamental academic freedom and free speech tenets of any self-respecting university. 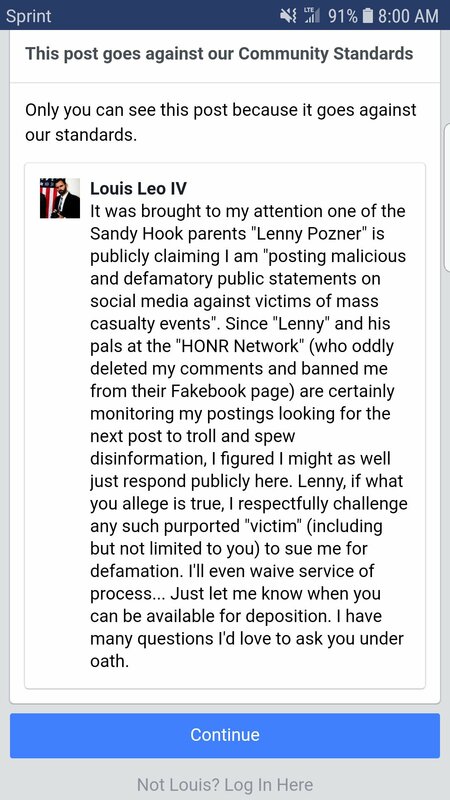 In the latest episode of the Sandy Hook shooting event saga South Florida-based trial attorney Louis Leo IV is requesting that a Sandy Hook parent to file suit against him for defamation. I respectfully challenge any such purported “victim” (including but not limited to you) to sue me for defamation. I’ll waive service of process. Just let me know when you can be available for deposition. I have many questions I’d love to ask you under oath. Leo is the lead attorney in the civil rights case James Tracy brought against Florida Atlantic University for his 2016 termination. The case is presently before the Eleventh Circuit Court of Appeals. HARTFORD, Conn. — Documents from the investigation into the massacre at Sandy Hook Elementary School in Connecticut are shedding light on the gunman's anger, scorn for other people, and deep social isolation in the years leading up to the shooting. The documents that a court ordered Connecticut State Police to release include several writings by Adam Lanza, who gunned down 20 children and six educators on Dec. 14, 2012. He fatally shot his mother before driving to the school and ultimately killed himself. Lanza wrote in what appears to be an online communication with a fellow gamer: "I incessantly have nothing other than scorn for humanity," the Hartford Courant reported . "I have been desperate to feel anything positive for someone for my entire life," he wrote. The criminal investigation ended a year after the massacre without determining a motive. Thousands of pages of documents were released at the time, but in a lawsuit brought by the Courant, the Connecticut Supreme Court ruled in October that personal belongings of the shooter that had been withheld, including journals, also had to be made public because they were not exempt from open record laws. A report by the Connecticut child advocate said Lanza's severe and deteriorating mental health problems, his preoccupation with violence and access to his mother's weapons "proved a recipe for mass murder." 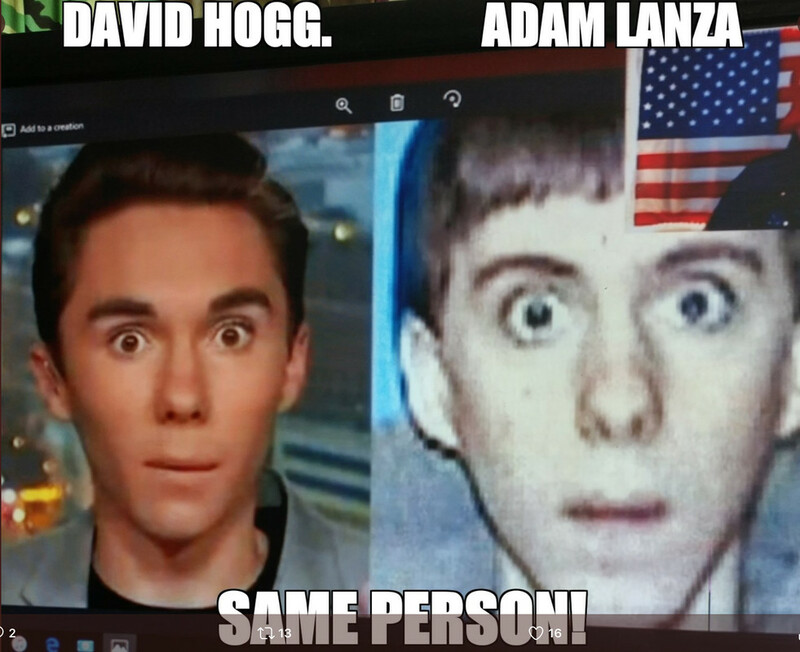 From the 10th grade, Lanza's mother kept him at home, where he was surrounded by an arsenal of firearms and spent long hours playing violent video games. His medical and school records included references to diagnoses of autism spectrum disorder, anxiety and obsessive compulsive disorder. The newly released documents were seized by authorities during a search of Lanza's home. 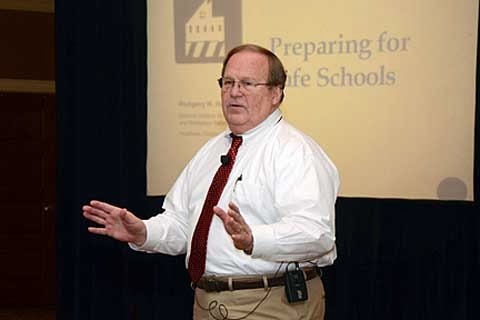 They include writings that had been described or summarized by previous investigative reports such as the "Big Book Of Granny," a book describing violence against children that he wrote with another boy in the fifth grade, and a spreadsheet listing mass killings dating back to 1786. On one handwritten list titled "Problems," Lanza details a range of grievances including lights that are too bright and his hair touching his brother's towel. In other writings, he rages against "fat people" doctors who touched him during physical examinations as a child and writes about pedophilia as a form of love. In the document where he described his scorn for other people, he also indicated a desire for some form of companionship. "Most of my social contact was through those players," he wrote to the other gamer. "All of them are typical detestable human beings, and it bred an aura of innumerable negative emotions for me. You were a respite from that."